We specialize in business and commercial insurance including commercial auto, general liability and workers compensation insurance and Missouri health insurance. 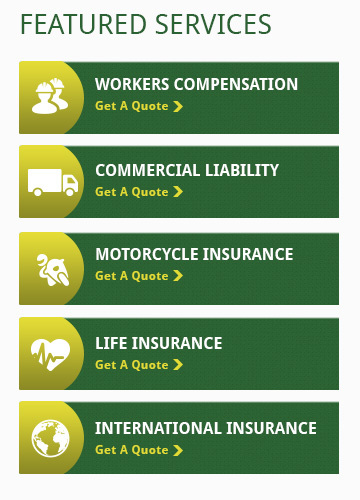 Quickly and easily submit your application for a free commercial insurance quote using our easy to use website. As a customer, you will enjoy our suite of customer service forms all from your local Joplin, Springfield or Carthage agent in Missouri.